Moms!! Looking for real friendships? Meaningful relationships?? Then check out MOPS at Song of Life! 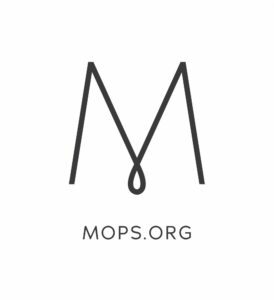 MOPS (Mothers of Preschoolers) is a non-denominational Christian small group aimed to provide mothers with children ages infant through kindergarten an opportunity to gather together as we experience these wonderful, but challenging, early childhood years. The MOPS group at SOL is open to moms-to-be and mothers of a child of any age. Through bi-monthly meetings, children’s play dates, and moms’ night out activities, MOPS provides a supportive environment where moms can laugh, cry and embrace this journey we call motherhood.